Kami Garcia, coauthor of the New York Times bestselling Beautiful Creatures novels said "Fans of The Hunger Games will love it." 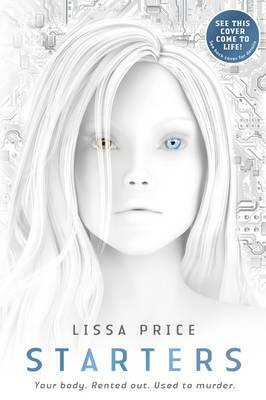 LISSA PRICE lives in the foothills of southern California with her husband and the occasional deer. Visit her at LissaPrice.com.